Wilson Wraight are delighted to be attending the East Kent Ploughing Association event on Wednesday 26th September at Malmains Farm, Waldershare, CT15 5BG. The EU General Data Protection Regulation (“GDPR”) will be in force across the European Union from 25th May 2018 and brings with it the most significant changes to data protection law in two decades. Wilson Wraight is committed to ensuring the security and protection of the personal information that we and our supply chain partners process, and to provide a compliant and consistent approach to data protection. Wilson Wraight already has a consistent level of data protection and security in place, however it is our aim to be fully compliant with the GDPR by 25th May 2018. Wilson Wraight will once again be attending the LAMMA Show on 17th and 18th January 2018. The event is being held at the East of England Showground, Peterborough and Wilson Wraight can be found in Hall 7, Stand 795. 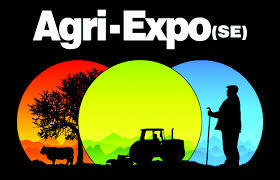 Agri Expo – 7th March 2018, Kent County Showground, Maidstone, Kent. 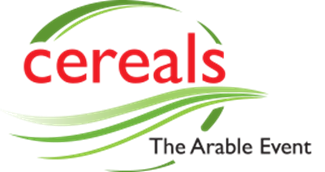 For the 11th year in a row, Wilson Wraight are delighted to confirm their attendance at the Cereals event on 13th and 14th June 2018 at Chrishall Grange, Duxford, Cambridgeshire.